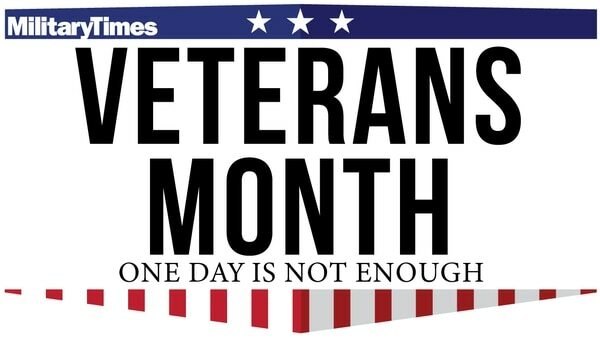 For the second year in a row, Military Times has expanded its traditional Veterans Day coverage to the entire month of November, putting service members past, and present, in the spotlight. For news affecting veterans of all ages, features on former service members succeeding in post-service careers and insight from military leaders spanning decades, bookmark www.militarytimes.com/vetsmonth to get the latest. We’ll also be filling our social-media feeds with #VetsMonth content. • News on the tax-free veterans shopping benefit that will open the online military exchanges to millions of new customers come Veterans Day. • Discounts active and former service members can get from regional and national businesses over the Veterans Day weekend, and throughout the year. • All the latest photos, videos and more from Veterans Day events throughout the nation. • Interviews with high-profile veterans, and commentary from troops and civilians on the importance of Veterans Day. • Ways you can get involved, from entering contests to finding new vet-related nonprofits to helping promote veteran-owned businesses. 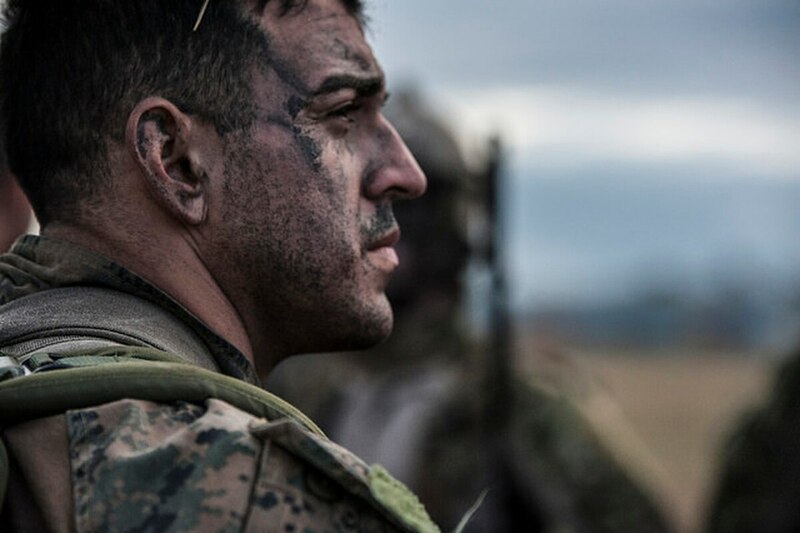 Have a story you think would make a good addition to our Veterans Month coverage? Email Executive Editor Tony Lombardo at tlombardo@militarytimes.com. Military Times Veterans Month, a celebration of military service, runs all November.